The Pelican case ACOG models like the TAO1NSN come in have a variety of uses. 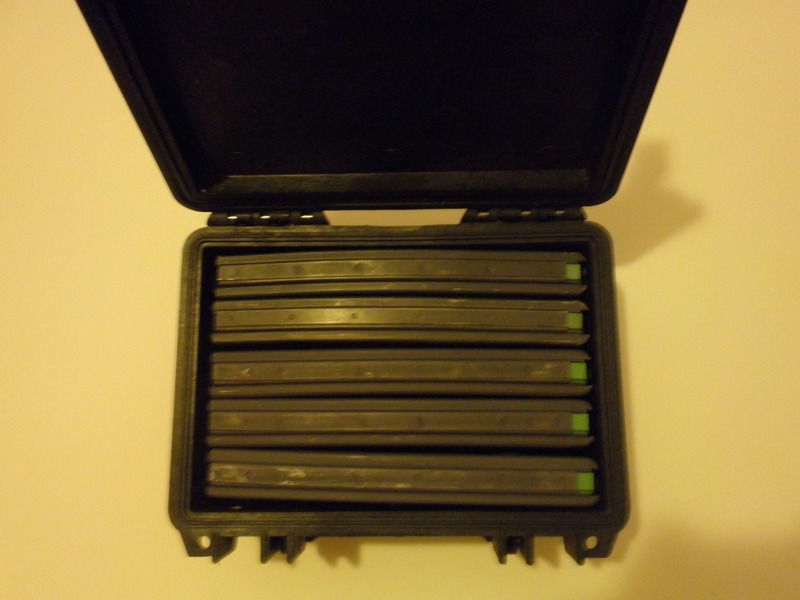 Another use is holding five 30 round USGI AR15 magazines, loaded or unloaded. LoneWolfUSMC on using a rear mono-pod.